We are an independent partnership-oriented company. Our customers, technology partners and suppliers, all share with us the determination of designing and manufacturing reliable, cost-effective and environment-friendly products. 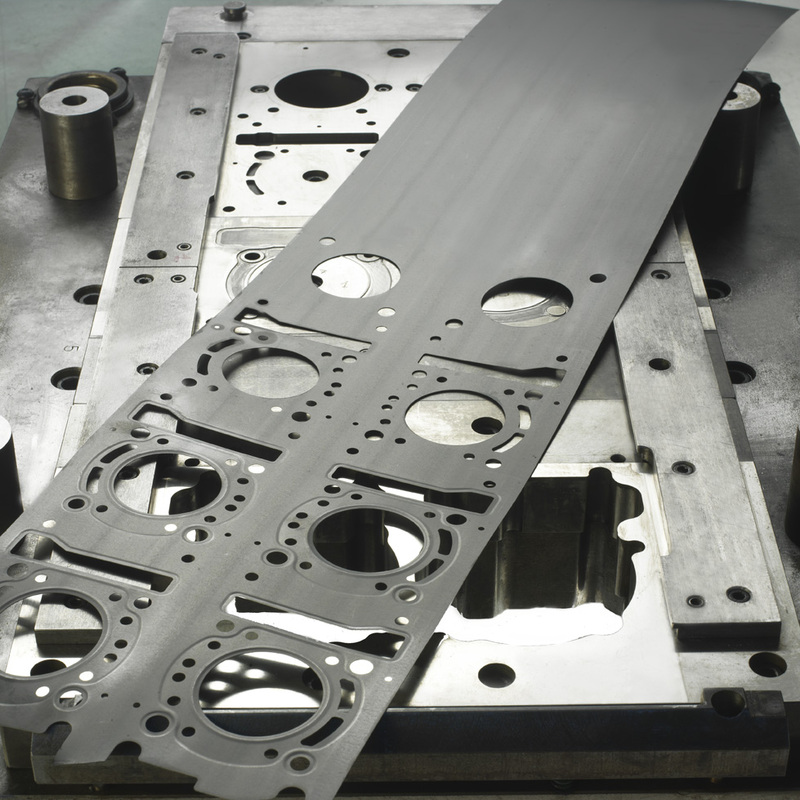 We are manufacturer of flat gaskets and joints for OE and Aftermarket applications. For us sealing engines is a true passion that made us a reliable partner to an ever increasing number of world class customers in the truck, automobile and motorcycle markets. As Tier 1 supplier to both the major OEMs and the most successful distributors of spare parts worldwide, in 90 years of history Spesso Gaskets gained the trust and respect of all customers: continuous improvement of customer value, through innovation, quality, service and affordable prices, enabled us to team up with them successfully in increasingly challenging markets. Lean Management is the key of Spesso Gaskets’ success as an extended enterprise.